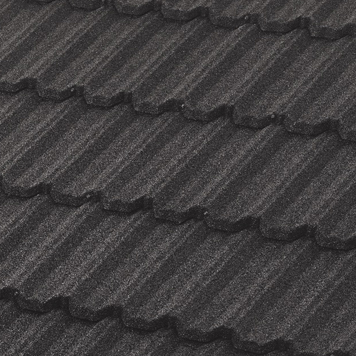 PACIFIC Tile is a gorgeous stone coated steel roofing material that Boral has carefully designed to be both durable and stylish. 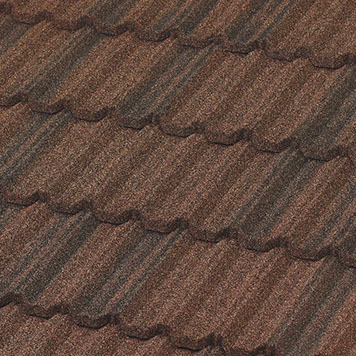 For those who love the art of the Mediterranean Villa, this roofing material is sure to please. 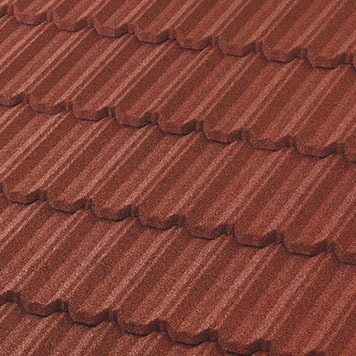 Available in an array of color choices including stunning Spanish Red, you can design the roof of your dreams without losing the durability you need. If you are interested in implementing PACIFIC Tile for your home, we invite you to talk to our team of roofing contractors in Greeley. We assist homeowners across Colorado and Southern Wyoming and we will be happy to help you determine if PACIFIC Tile is right for your needs. Has a hail storm left your roof in shambles? 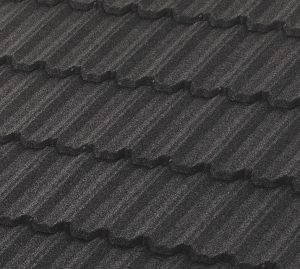 If so, you will appreciate that PACIFIC Tile is Class-4 hail impact resistant, which means your roof can weather even the toughest of storms. We might not see hurricanes in our area, but we do see high winds that are just as impactful. PACIFIC Tile has been hurricane wind performance rated, which means no more shingles littering your yard after every storm. While the sturdy nature of PACIFIC Tile might lead you to believe the product is unduly heavy, this is not the case. 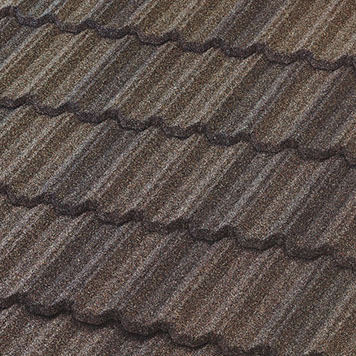 The lightweight nature of this material makes it a great choice for re-roofing. Rest easy knowing you are protected by a warranty for many years to come. Worried about fire hazards? PACIFIC Tile is Class A Fire rated, leaving you with peace of mind. Sorensen Roofing & Exteriors is proud to offer PACIFIC Tile by Boral as an option for homeowners in the area. If you are interested in a roofing material that will help improve the curb appeal of your home while offering incredible protection, consider investing in PACIFIC Tile. Reach out to learn more and to get a free estimate from Sorensen Roofing & Exteriors. We are proud to be your local top-rated Greeley roofing contractors, offering service across the local area.